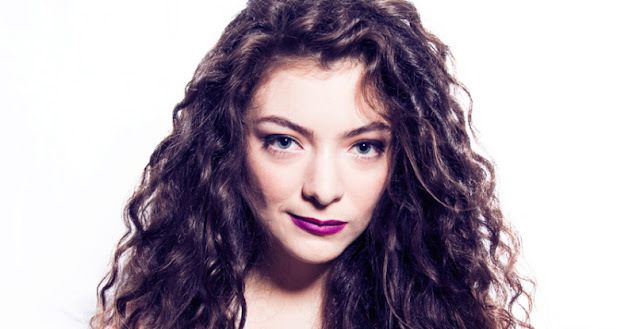 Supercut lyrics by Lorde - The lyrics to Lorde's songs from Melodrama and Pure Heroine. Want more? Check out the song lyrics to some of the other songs to the album, Liability and Green Light.